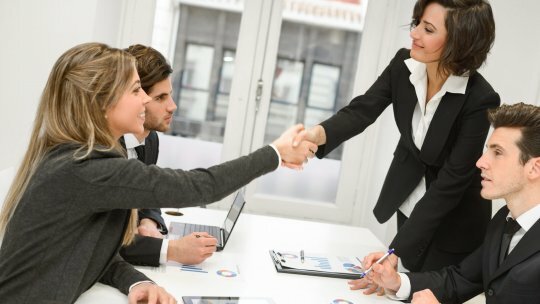 Communicating why you are a perfect fit for the advertised position. Whether or not you get the job after that is usually down to chemistry (yep, that’s a real factor) and the level of competition for the role. But if you have managed to fulfil all three of these, then I would say you have done all that you can. 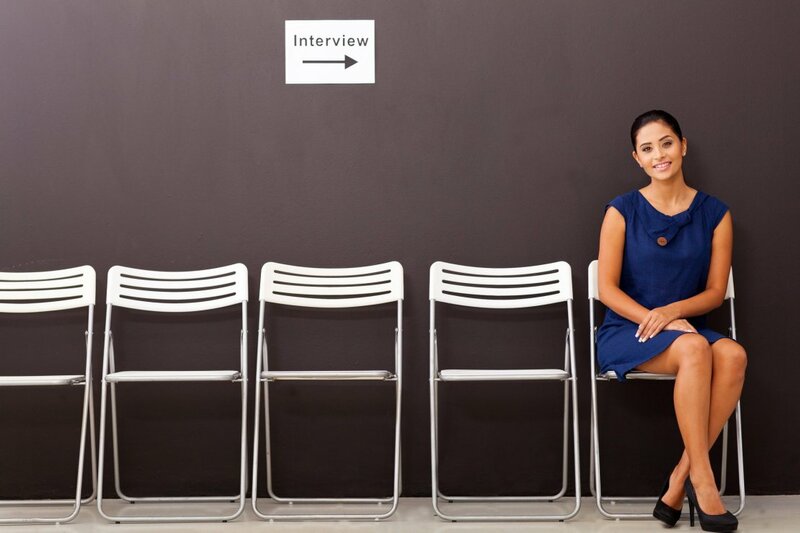 We have compiled a list of pre-interview tips for you to digest over the next few posts. Some might be blindingly obvious (we’re not afraid to say it!) others not so much. From strategizing about how to tackle the toughest questions to making sure you have what you need, we want you to do all that you can to succeed. We’ve got you covered! Know the business : Spend some time learning everything you need to know about the business as a whole. Go to every source, from their website and news releases to social media, and don’t forget any contacts you may know. Jot down some notes, and even a few questions you may have for the interview. You will gain a deeper understanding of who they are, and demonstrate an interest in them too. Know their culture : Behind the facts and figures of a business are its people and culture. As you won’t be able to meet people just yet, the best place to get a “feel” for a company is its social media presence. Read any blogs and check out their Facebook, Instagram or Twitter pages. A company is more likely to use these platforms to reveal the human side of the company and give an insight into the culture. 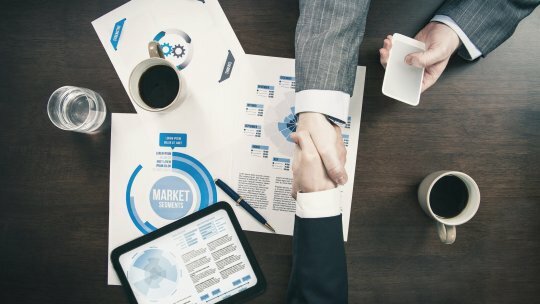 Know their product : Regardless of the role you are aiming for, your end goal will be to create value for the people who use the company’s product. Whether you are going for an engineering, sales, marketing or even finance role, researching the product and having that knowledge to hand is the first step in showing the interviewer you are a serious contender, and you are taking a holistic view. Know their people : Ensure you have a list of the people you will be meeting in your interview and do some research on them. The easiest way to do this is to check out their LinkedIn pages; it will give you an insight into them and their role, and you may find some common ground to break the ice. They will be able to see that you have looked them up and that’s ok; it shows that you are taking this thing seriously! Know the questions : Ask the Recruiter, or HR Manager what format your interview questions will take. Will it be a standard list of questions? Will it be case questions or brain teasers? Whatever the answer, you will be prepared. Knowledge is power. Know yourself : Even if you’re an experienced interviewee it’s essential to spend time thinking carefully about what skills, accomplishments, and interview answers will resonate with your interviewers most. Your management abilities? Your creativity? In the same way that you change your CV depending on the job you’re applying for, the examples you share will be slightly different for each interview, and if it’s been a while since you interviewed, no doubt your skills will have grown and changed over time. Never get complacent about this one! How would you prepare for your next interview? Have you any surprising stories to tell us? Get in touch on any of our social networks to let us know.